341: Time to sweep 2008 under the carpet, lets give Mike Vallely the honors: Sayerville Skatepark NJ 1987 Todd Laffler adds to the archive! Here is a glimpse of some of the cool pics that will be heading into our archive in 2009 from Todd Laffler. I lived about 3 miles from Rod, and always looking up to him. 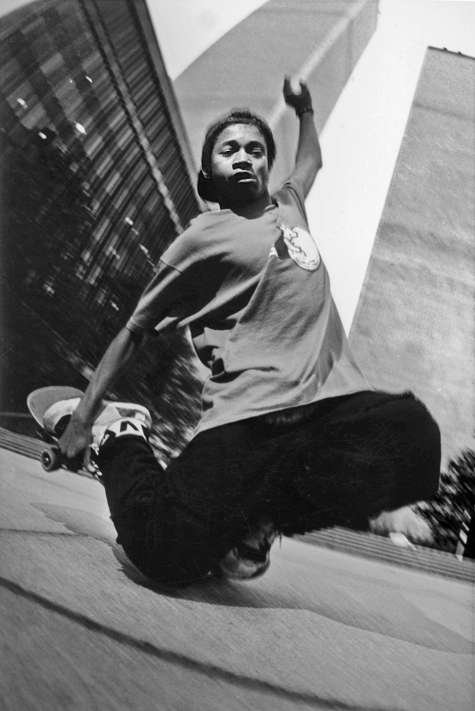 In fact I bought my first “real” skateboard from him when he was working at a mall in Woodbridge. I also remember hearing all the lingo Rod had made up for stuff, like juicy= a drink, cakey=food, buggy=car etc. Whenever I get around to talking my buddy Woody we always revert back to talking with Rodisms. Thanks Todd cant wait to see more images and videos!! 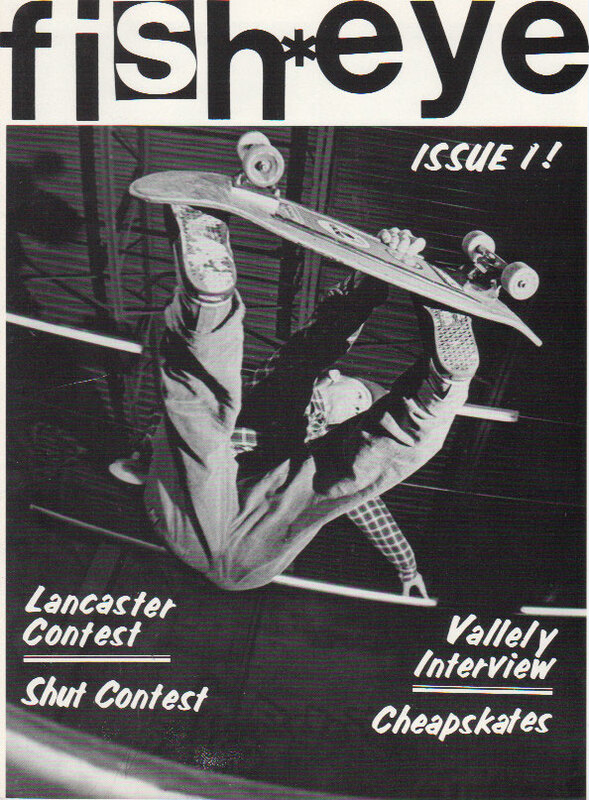 This entry was posted in 1987, Cheap Skates, Mike Vallely, Rodney Smith, Shut Skates, Todd Laffler and tagged backyard ramps, bam, Jason oliva, jasonoliva, Mike V, Mike Vallely, New Jersey, oliva, ramp, ride, RODNEY, Rodney Smith, Sayerville Skatepark, SHUT, sk8, sk8t, skate, Skate ramps, skateboards, skatepark, skater, steam, Street Skating, team, TEAM STEAM, The House of Steam, Todd Laffler, vert on December 31, 2008 by jasonoliva.